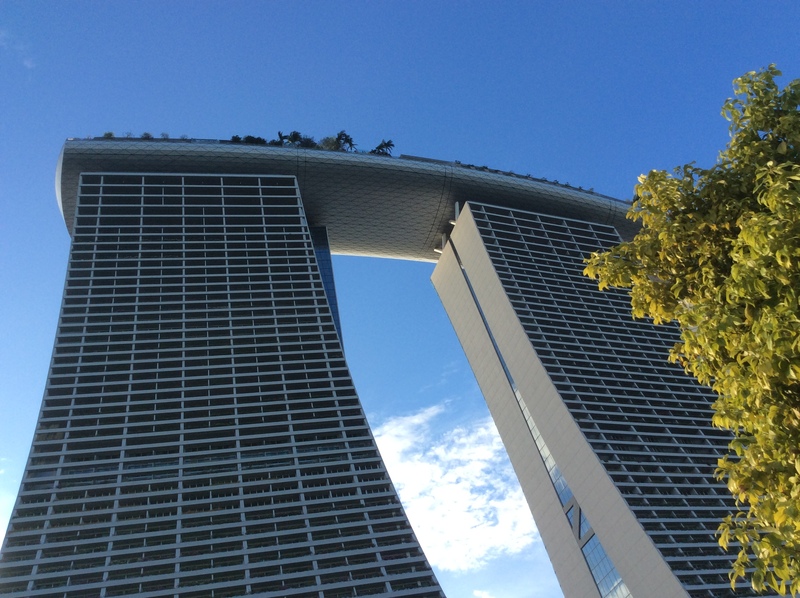 This week, my co-workers at BSSCommerce and I had an unforgettable experience with Meet Magento Singapore 2018. 5 days have already passed by, but we cannot help talking about thrilling presentations, the industry’s leading speakers, and the lovely people we met there. So valuable knowledge I want to share with you that I turn out to post this recap. Keep reading, and you will not want to miss the next Meet Magento event! 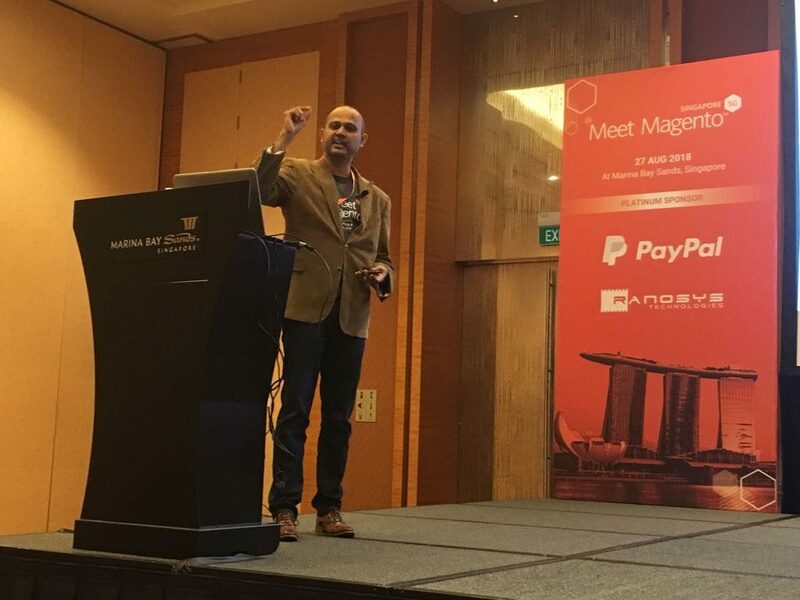 It was the first Magento Meet Up in Singapore, but definitely not BSSCommerce’s first. 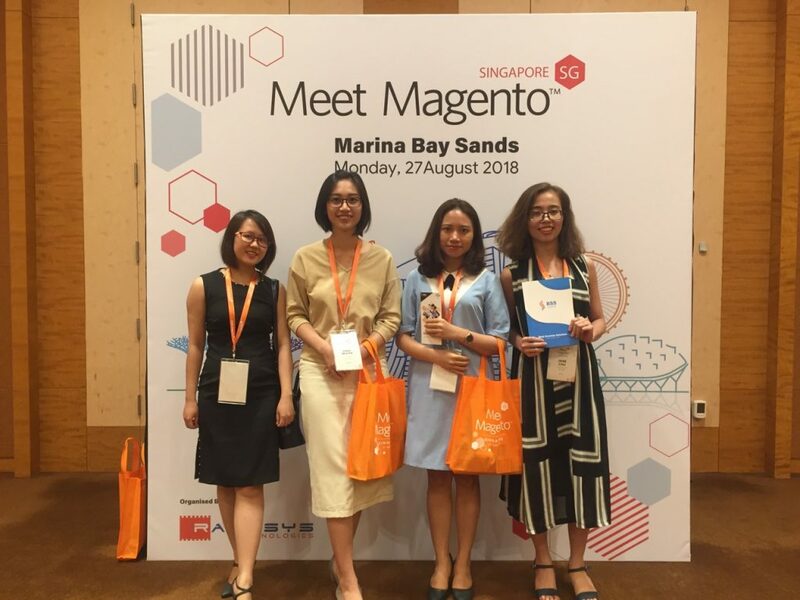 In fact, we have been the frequent participant in Meet Magento events for several years and even played as the Silver Sponsor for Meet Magento Indonesia 2017. 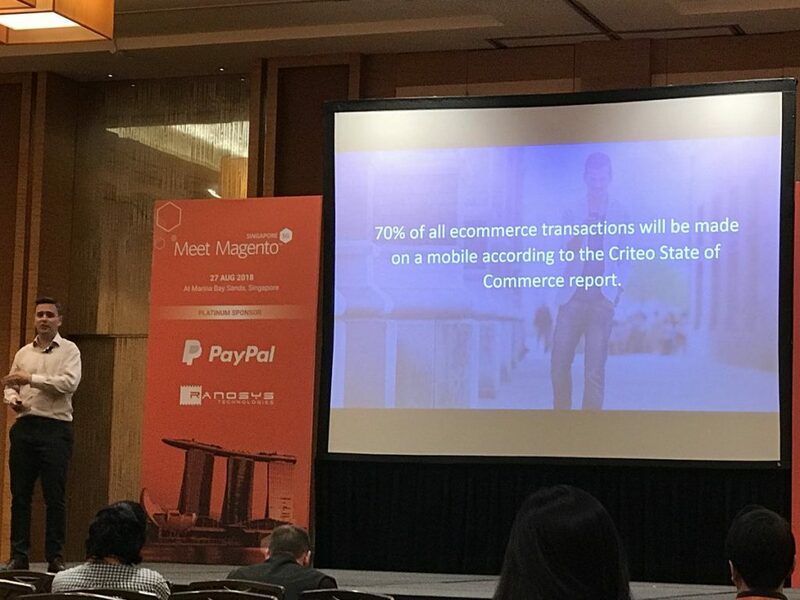 What made this year Meet Magento special was that BSSCommerce realized a rapid rise in Magento Asia-Pacific community. Happily, we not only met new merchants, developers, solution providers worldwide but also had the real-life communications with our past customers from Singapore, Indonesia, and India who had already satisfied with our services. Their positive comments are really big motivations for BSSCommerce team to keep up our hard work! 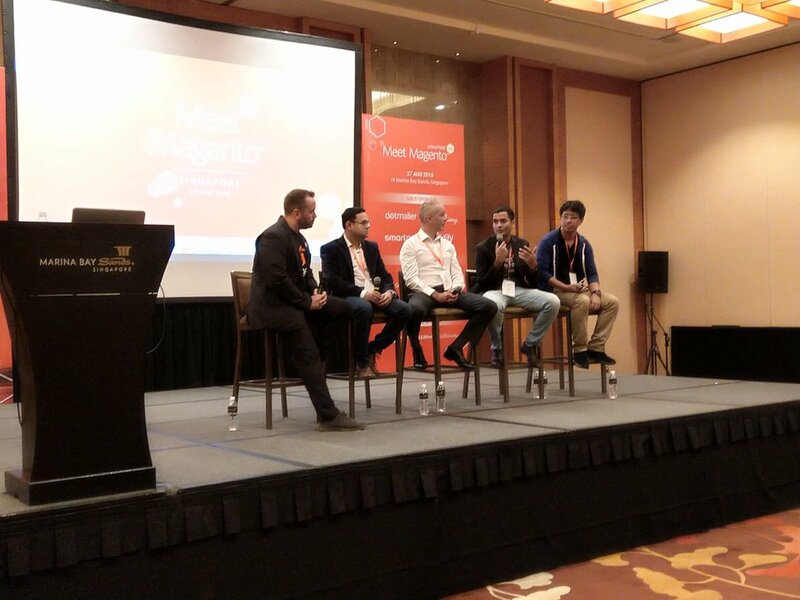 Lasting for about 12 hours, Meet Magento Singapore included full of inspirational presentations and panel discussions. Believe me, people there just wished the meetup could had been longer to talk more and share more. This is how Meet Magento Singapore started with local dance lion! People got engaged and excited immediately. No need coffee for the early morning. What we took away: Focus CX means making use of the technology, especially digital transformation, as the enabler to help people and to understand where to add values. “Driving High Margins & Profits through Pervasive, Persuasive & Prescriptive eCommerce” shared by Vijay Pagadala – CSO, Ranosys Technologies. What we took away: Strategies focusing on digital content and experience actually boosts sales revenue growth and accelerates high margins and profits. 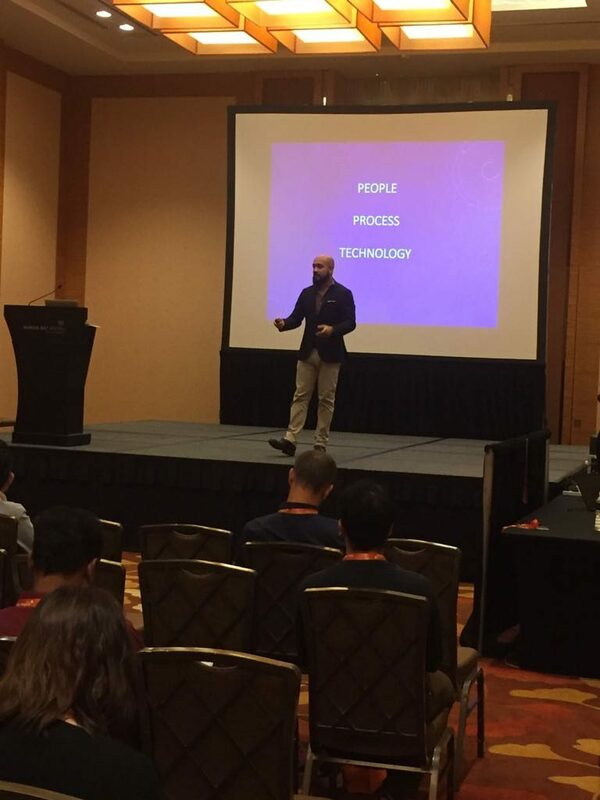 Talesh Seeparsan, CTO at Bit79 delivered his presentation on “Security conversations you need to have with your Magento developers.” Amazing speaker! Have you realized him yet? Yes, Ben Marks – the Magento superhero from Magento Evangelist, with other leading experts including Vatsal Shah – Business Coach & Mentor; David Francois – Founder & Managing Director at Moni Group; Sudhir Mehria – Ranosys’ Customer Success Manager; and Hirokazu Nishi – CTO from Veriteworks Inc.
Their panel discussion was mostly about Advanced Magento 2 B2B Functions Required by Wholesalers. BSSCommerce strongly shares the opinions of these Magento experts on the trend of B2B Commerce and have already developed various powerful B2B extensions to support wholesale buying and selling. Feel free to check and get the right for your business. 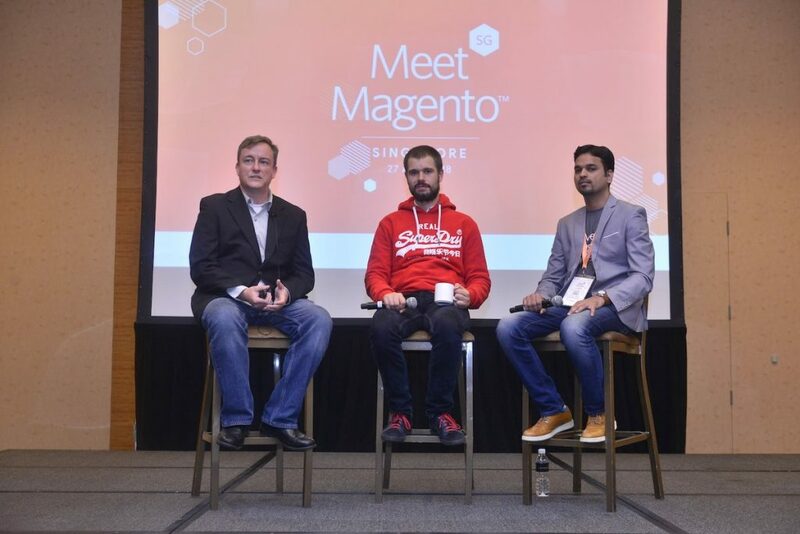 The technical track “Next-Generation Shopping Experiences with Magento and PWA” hosted by Eric Erway – Senior Product Manager Magento with Piotr Karwatka – CTO of Divante, and Lalit Nama – Solution Analyst from Ranosys. Three gentlemen predicted that PWA would be the future of Magento mobile app experience. 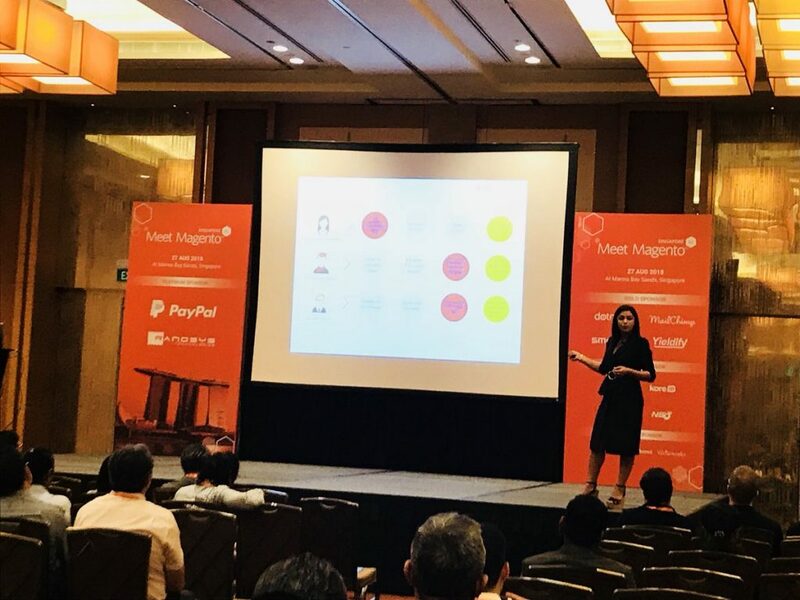 “CRO is dead: Mapping the future with Customer Journey Optimisation” by Daniella Gregory – Global Partnerships Director at Yieldify. This beautiful lady inspired me a lot with her critical 5-step plan to map, prioritize, and optimize customer journey to trigger sales. I will definitely get insight into this approach soon. 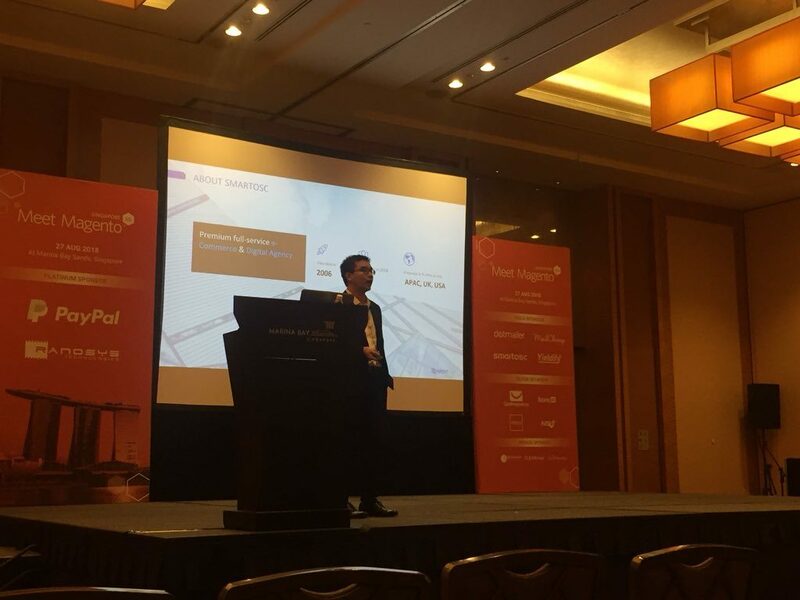 Jack Tran – Accounts Director of Southeast Asia, SmartOSC brought us another thrilling presentation “Brick and Mortar and The Future of Brands in an Omnichannel World.” To make the most satisfying fulfillment for ecommerce shoppers, it is essential to connect online and offline channels. 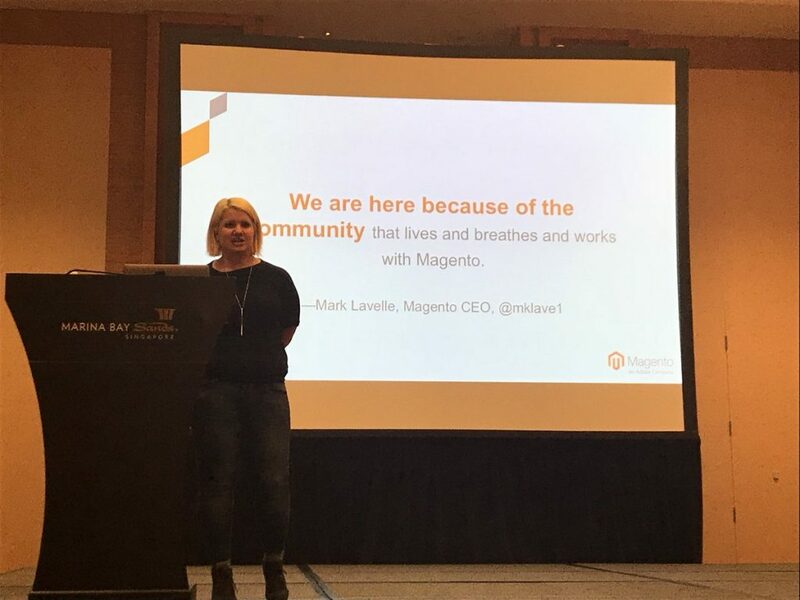 The Magento Community Manager, Sherrie Rohde, shared her experiences of connecting people with resources and with each other on the dedicated talk “How to Get Involved in the Magento Community?” BSSCommerce is an active member of Magento Community, and we have to thank Sherrie Rohde for her excellent job to make the Community sweet home for members around the world. Meetup and party time. Great fun ever! 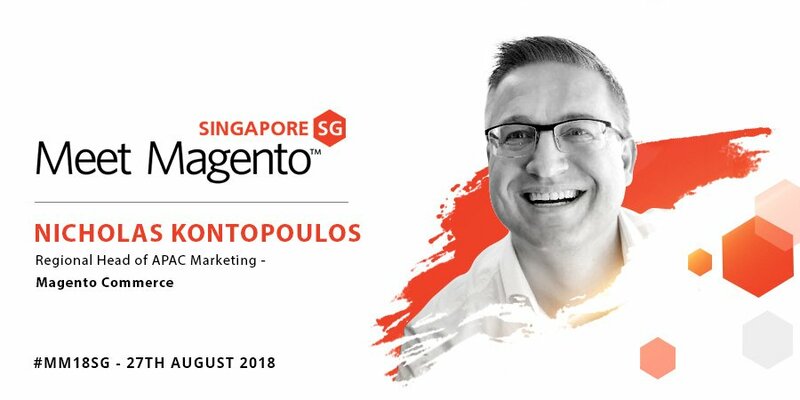 Once again, Meet Magento Singapore 2018 has been my most memorable Magento Meet Up so far. BSSCommerce team is looking forward to the next Meet Magento to know more and learn more!